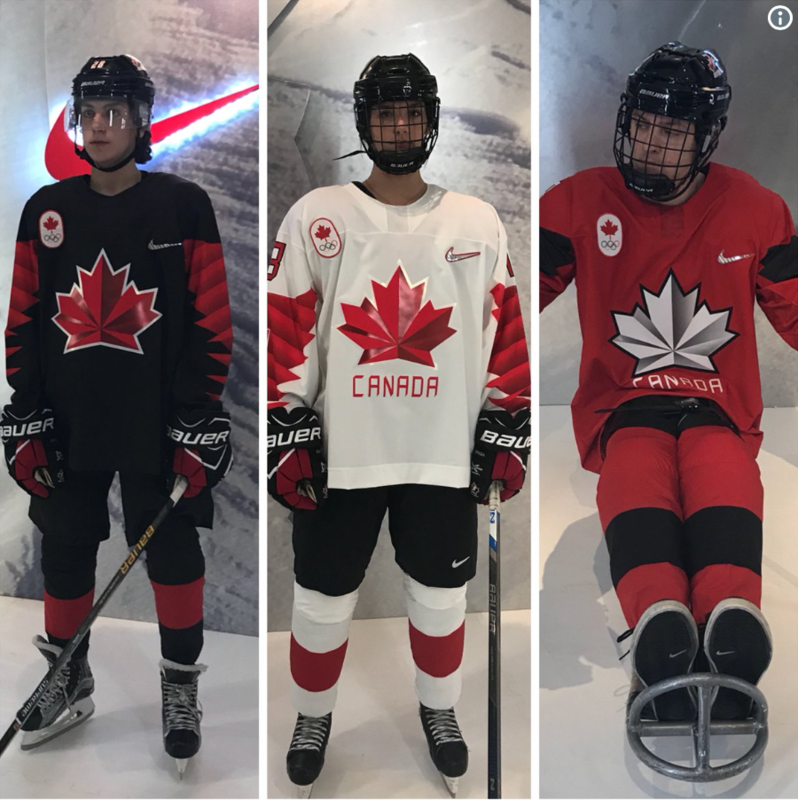 ICYMI – Hockey Canada revealed what our hockey team jerseys will look like for the 2018 Winter Olympics and Paralympics in Pyeongchang, South Korea. Word is, the leaf’s 3D multipanel design was inspired by a skate blade. It’s tough to see but there’s also small Canadian flags on the sleeves below the numbers. 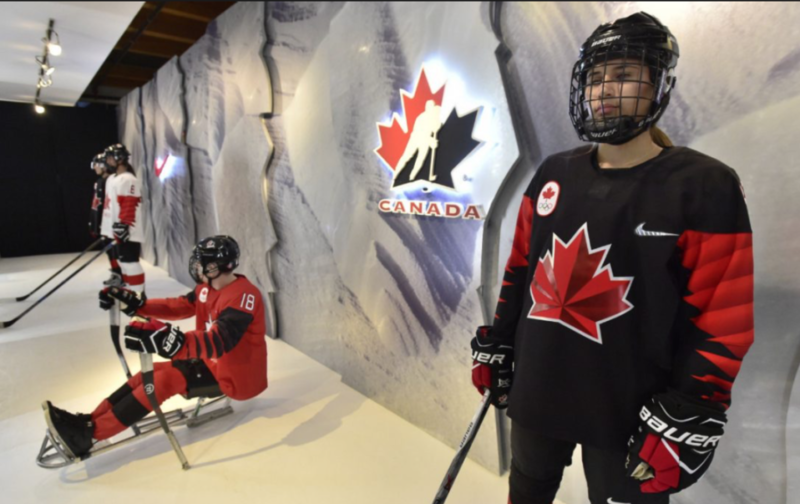 The Pyeongchang Games are being held Feb. 9-25 and the Winter Paralympics are set for March 8-18. Canada’s Men’s Hockey Team is the 2x Olympic defending champs, but NHL players won’t be on the team this time around. That might affect our overall performance. The Canadian Women’s team are hoping to win an unprecedented fifth straight Olympic title. The Men’s Paralympic team won gold at the 2006 Torino Olympics and bronze at the 2014 Sochi Olympics. What do you think of our jerseys for next year’s Winter Olympics?